GREAT ... Residence Bene is highly recommendable! 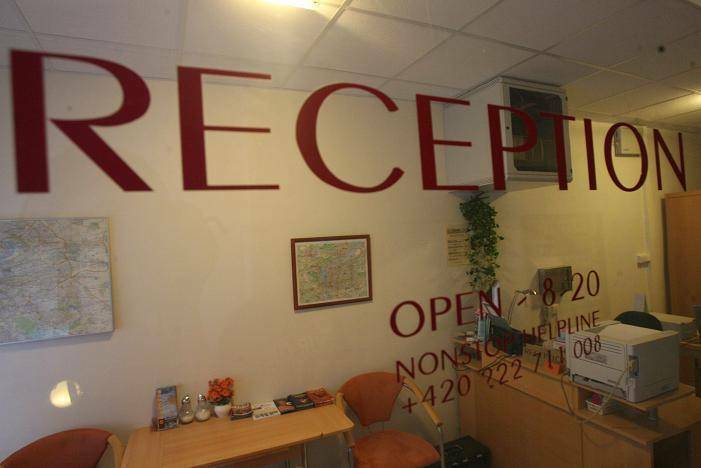 Great location, very good rates, clean, good breaksfast, very efficient and very polite staff. Great service! 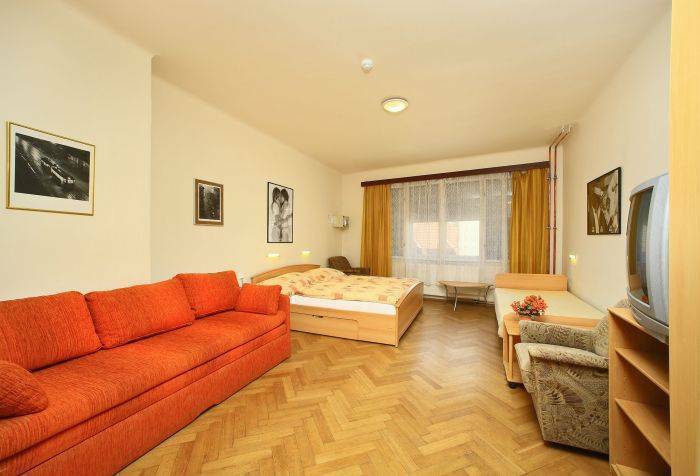 RESIDENCE BENE is an annex belonging to the GOLDEN CITY Hotel. 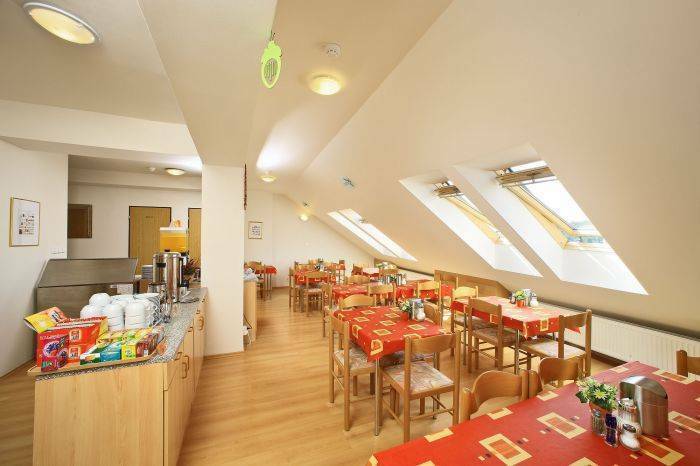 It is situated right in the historical hearth of Prague, in Dlouhá Street, Prague 1 - Old Town. 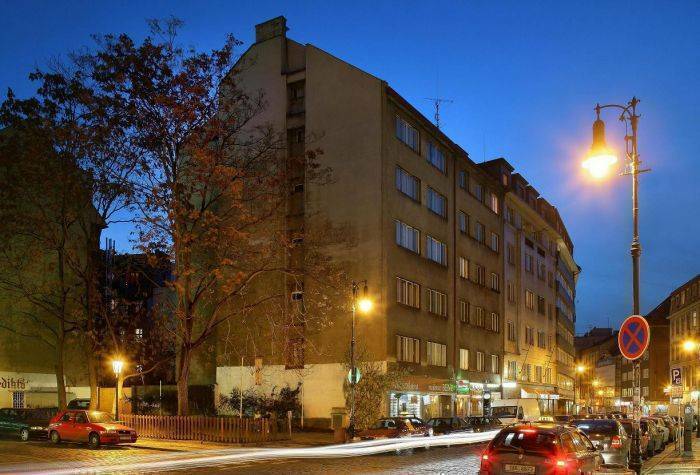 The most famous parts of the city are easily reachable by walk � few meters to the Namesti Republiky (Republic Square) or 3 minutes to Staromestske Namesti (Old Town Square). 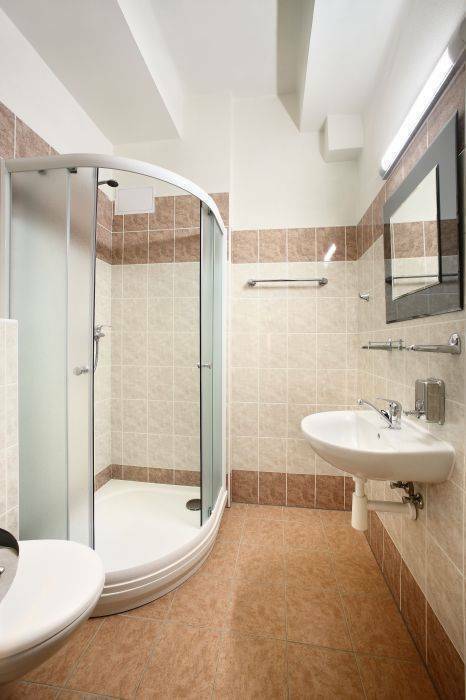 Residence Bene has 14 rooms, all equipped with private facilities (bathroom and toilet). TV � SAT, phone, digital safe boxes, free Internet WI-FI connection. Great location, good quality for budget prices and friendly and welcoming staff. Heart of the City. Easy to reach every important monument. Safe and friendly neighbourhood - lot of quality restaurants, bars, concert halls etc. Great argentinian cuisine. Romantic and charming place. A unique czech cuisine restaurant in the lovely building of the Municipal House. One of the most popular latin american restaurants in Prague. If you are looking forward to meet friends, La Casa Blu is the right place! Payment has to be guaranteed by credit card details. Cancellation can be done 4 days before arrival, without any charges, at latest. Upon reaching Prague surroundings follow the traffic signs (Center/CENTRUM) down the Plzenska Street until you will reach the river. Cross the river over the Jiraskuv bridge and at then turn left and follow the river. Pass the National Theatre, the Charles Bridge, the Rudolfinum and the Hotel Intercontinental. Continue further along the river embankment, underpass the Stefanikuv Bridge and immediately turn right at the lights, then right and again left to reach the Revolucni Street. At the first traffic lights turn right to the Dlouha Street. The Residence Bene is the corner-house on the left. Follow the highway down the hill. After crossing the Vltava river for the first time continue straight following the traffic signs to Center/CENTRUM and driving on the Argentinská Street. Pass under a bridge and immediately turn right. After crossing the river Vltava for the second time and passing the Hilton hotel on the left, take the first exit to the right to leave the motorway. Follow the main road that will take you to the embankment of Vltava River and there turn left on the lights. Before the next bridge, turn left on the lights, then right and again left to reach the Revolucni Street. At the first traffic lights turn right to the Dlouha Street. The Residence Bene is the corner-house on the left. We will be pleased to arrange for you guarded parking spaces. The cheapest but lengthiest way is to use Prague's Public transport. Take the bus No. 100 to the terminus � Zlicin. There take the metro � line B to the station Namesti Republiky and use the exit Namesti Republiky (at the back of the train). From there follow the Revolucni Street and turn to the first street on the left, this is Dlouha Street. The Residence Bene is the corner-house on the left. The journey takes approx. 40 minutes and a ticket for 20,- CZK (70 minutes validity) is required. Another possibility is to take a CEDAZ Airport minibus that runs regularly between the airport and the Republic Square (Namesti Republiky). From there follow the Revolucni Street and turn to the first street on the left, this is Dlouha Street. The Residence Bene is the corner-house on the left.